The OpenAIRE Guidelines for Data Source Managers provide recommendations and best practices for encoding of bibliographic information in OAI metadata. They have adopted established standards for different classes of content providers: (1) Dublin Core for textual publications in institutional and thematic repositories; (2) DataCite Metadata Kernel for research data repositories; and (3) CERIF-XML for Current Research Information Systems. The principle of these guidelines is to improve interoperability of bibliographic information exchange between repositories, e-journals, CRIS and research infrastructures. They are a means to help content providers to comply with funders Open Access policies, e.g. the European Commission Open Access mandate in Horizon2020, and to standardize the syntax and semantics of funder/project information, open access status, links between publications and datasets. The presenters will provide an overview of the guidelines, implementation support in major platforms and tools for validation. Pedro Príncipe is an information specialist at University of Minho Documentation Services (Portugal) on the Open Access Projects Office. 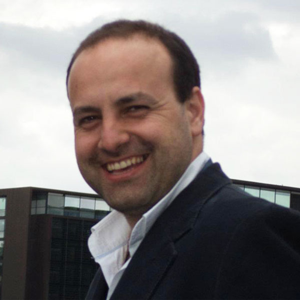 He has worked since 2010 in the OpenAIRE projects and infrastructure, in support, helpdesk and dissemination activities. He is member of the OpenAIRE guidelines team and co-author of the OpenAIRE guidelines for data source managers. 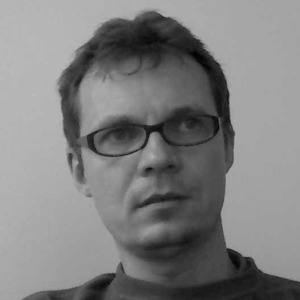 Jochen Schirrwagen is research fellow at Bielefeld University Library, Germany. He has worked since 2008 in the knowledge infrastructure projects DRIVER and OpenAIRE in the fields of metadata management, aggregation and contextualization. He is co-author of the OpenAIRE guidelines for data source managers and coordinates its further evolvement.